Fall Crafts Made this year. Large Pumpkins. Mine is the top. My daughter did the other one with Makeup. I sprayed them with a sealer for outdoors and since I am Doing Christmas (Winter now); I moved them outside. I also painted and glittered up acorns my daughter found for me and made an owl out of small stones I found somewhere and a cracked walnut 1/2. This walnut piece actually looked so much like an owl face I had to do it. I also used leaves for the wings and black jewelry makings necklace cord leftover strips. These are stamps I made out of wooden spools I already have. I painted the spools with a base coat of white and then twice with blue-grey vintage looking paint I mixed up. Dried fast each time with a blow drier since I want to get it done since I am a chloric personality. LOL. I went through my grandmothers and her mother’s buttons I inherited and picked some out I thought would go on the ends and I would be able to use as stamps or seals. I used a glue gun to adhere them to the ends of the spools. I did both ends. I had the plastic pink round button not adhere to one of the bigger spools (These still had the thread on them so I did not paint them. I can still use the thread anyway and I wanted to use my bigger buttons I have not done anything for so long with.) fall off so I used my heavy duty E6000 glue. I have not had a chance to use them yet. (Holidays though I might use them on Christmas paper stuff.) I have already made cards last January for this year. I will try to get photos on here of them. 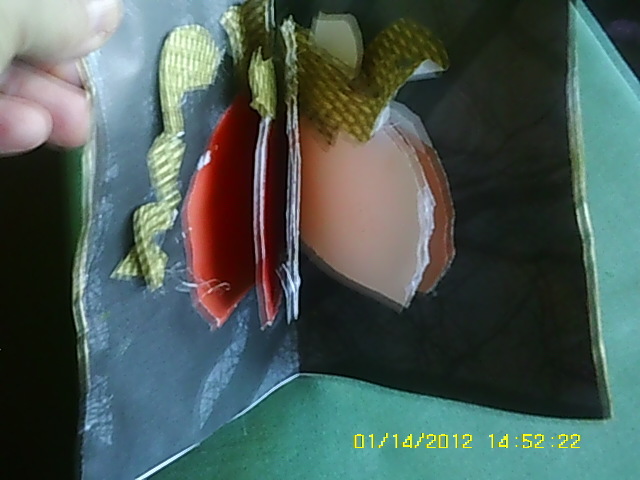 I used old paint colored chip cards for them. (Pinterest again. I admit I am wondering where the site has been in my life before I discovered it was only by invite. Here are some things I made with my kids or made myself over the years I had out this Autumn: (Actually my kids did most of these after I looked them over. Thanks for staying until the end. Super cool! I never thought of making stamps out of old buttons! Awesome idea! Looks like my afternoon plans are going to be a bit tweaked. I have my grandma’s old button tin, and there are ones in there that would make great stamps! That would be great if you were able to get some done. I have not tried them out yet, but they are pretty if you like to have lovely things out in your house. Mine have been out like this since I made them. Thank you for commenting. Have a nice weekend. Very cute and ingenious creations. I love pumpkins. Every year I wait for my favorite season of Autumn and the apple cider, colored leaves, crisp air, cozy cocoa days, baking, Halloween, Thanksgiving and Best of all PUMPKINS! 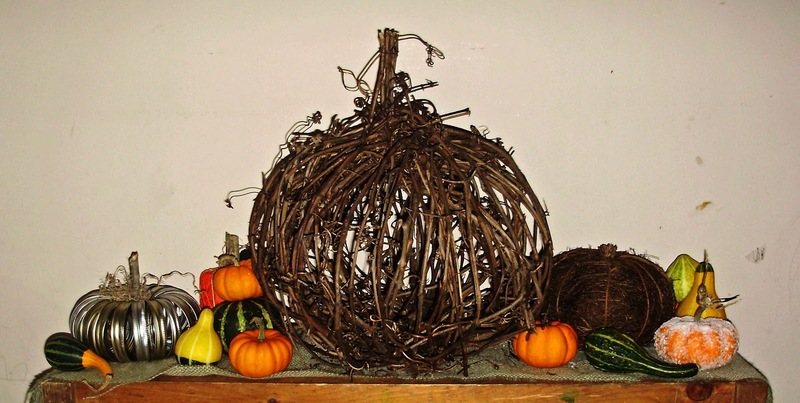 The greatest thing about pumpkins other than the cozy feeling they give me just looking at them is they are a wonderful and inexpensive pallet to paint or use as an artistic tableau. 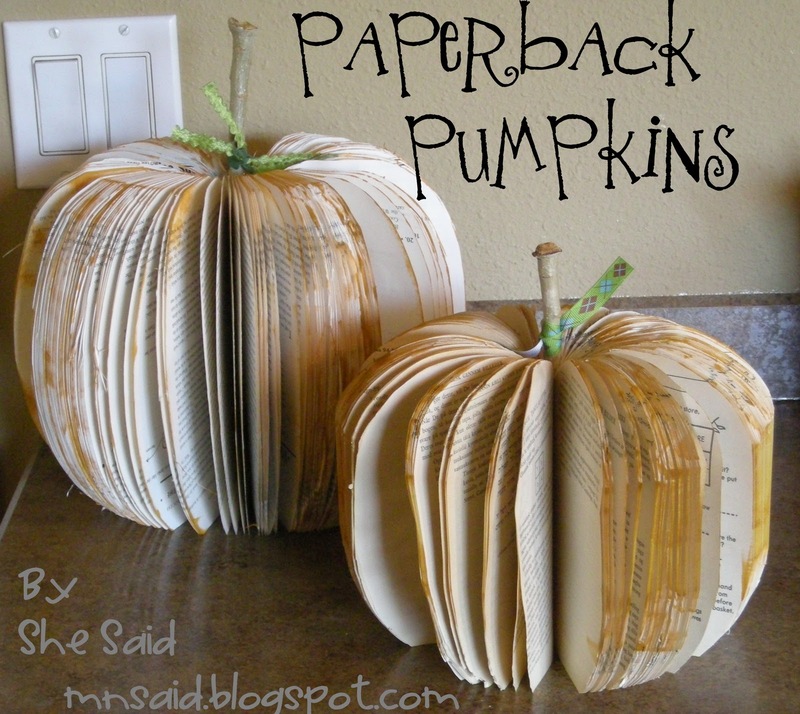 Amazing pumpkins! We used to have some in our garden when the kids were young. Thank you and thank you fro following my blog. Thanks. I appreciate you so much. Thank you. That is my daughters’ favorite also. Yes, and thank you. I am hoping to get some Christmas stuff done soon. I love the turban style you did on your icon btw. Hope you have a good one coming up soon. Have to see what to do this year. Could care less about links you posted, but thanks for the comment. If you are not legit you better find someon more guillable than me to play your “games” with. 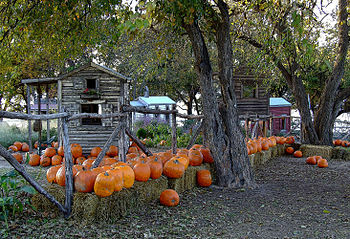 As I mentioned over @http://ceenphotography.com/ earlier, pumpkins are my favorite thing that happen during the year. 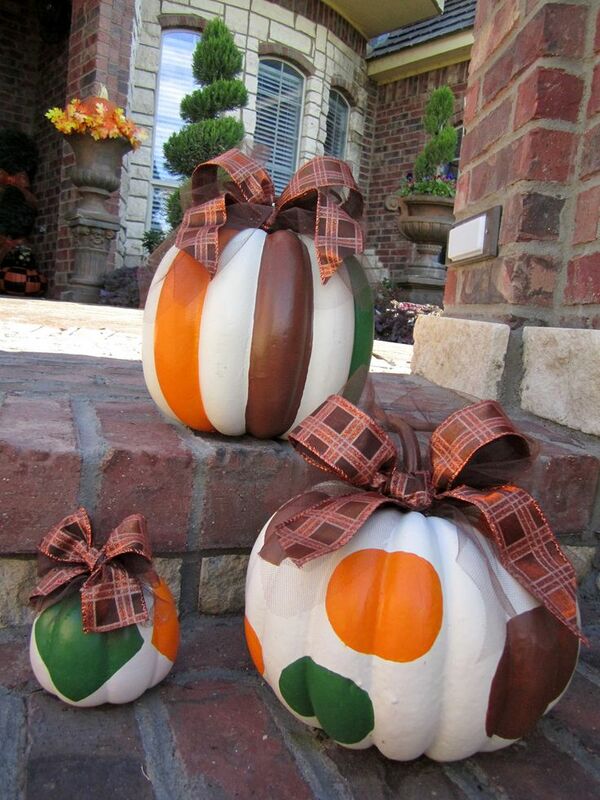 Pumpkins arranged in stripes of beauty. 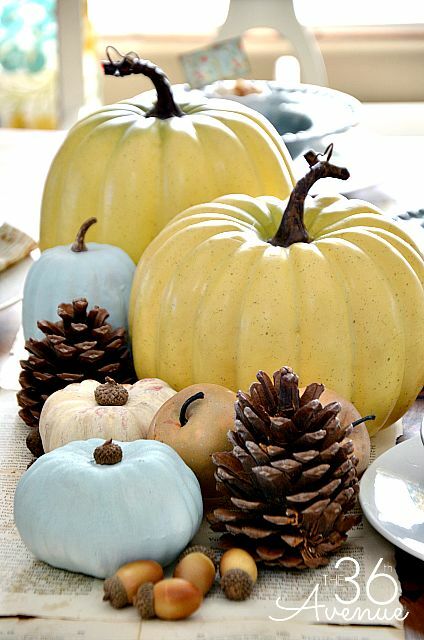 Blue and yellow diy pumpkins. PINK! is the new Orange!!! 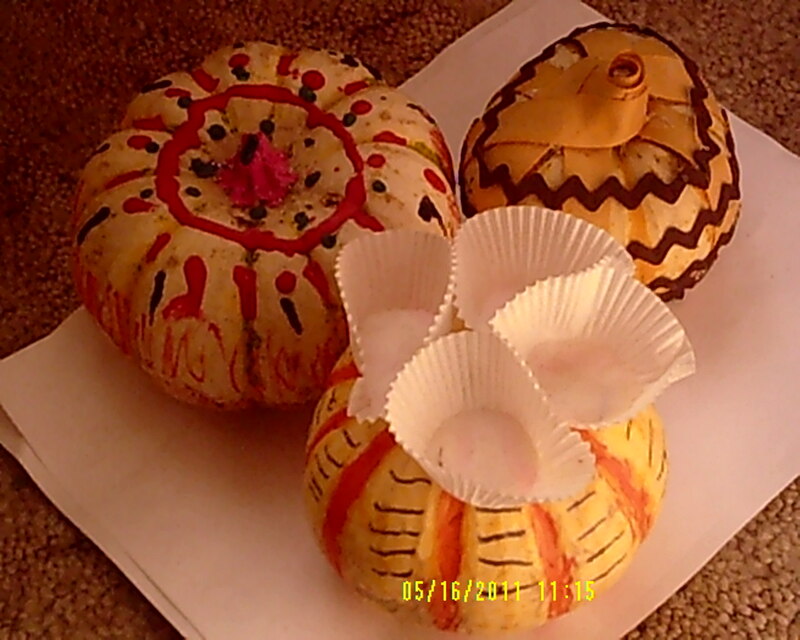 Little pumpkins my kids did a couple years back. They are so creative. Used whatever they wanted to make them their own. I was so sad when they rotted, though they lasted almost the whole year. Beautiful apple gourds. 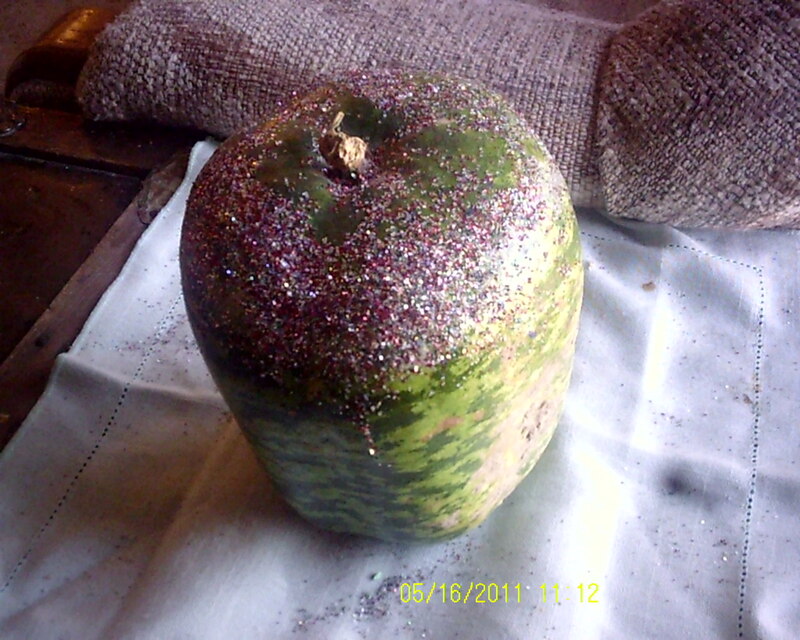 When I took the photo it had lost a lot of it’s glitter. It was supposed to harden and dry so I could keep it. maybe Missouri is too wet because it molded after about a year also. 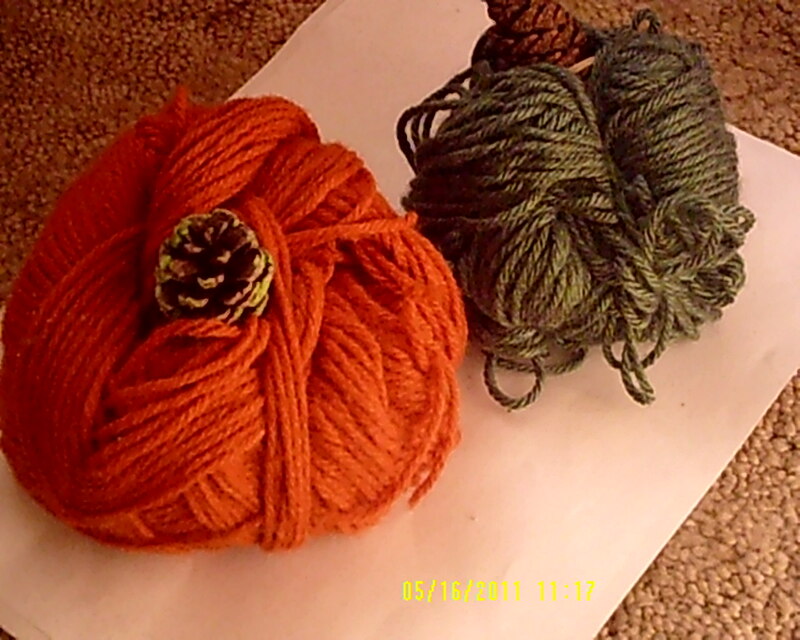 I love my yarn pumpkins. I made a white one to go with these this year. My first go at a “pop up” card. Of course I could not resist trying this when I saw it was for a pumpkin. 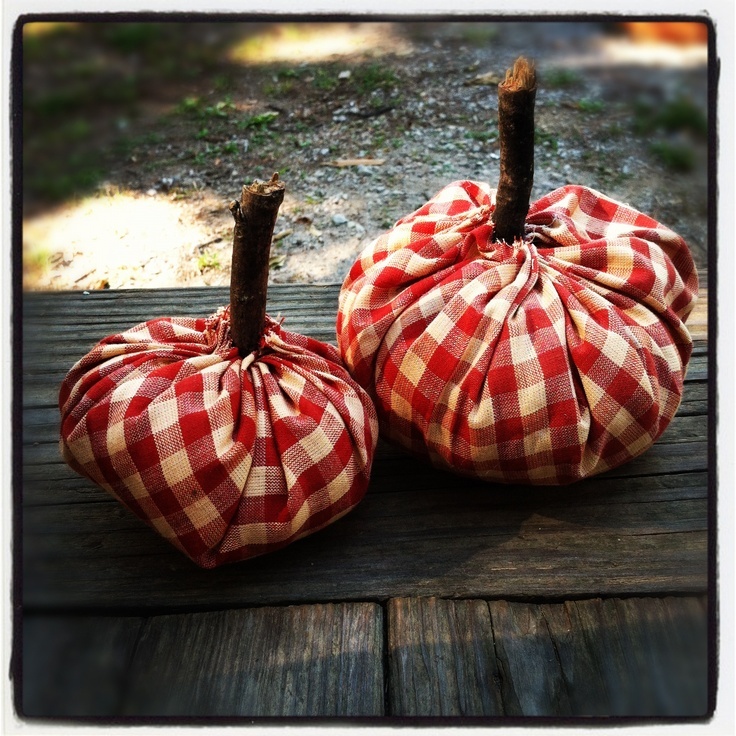 ^Lots of help for the Fall gatherings for Halloween and Thanksgiving. Fun and Food. P.S. 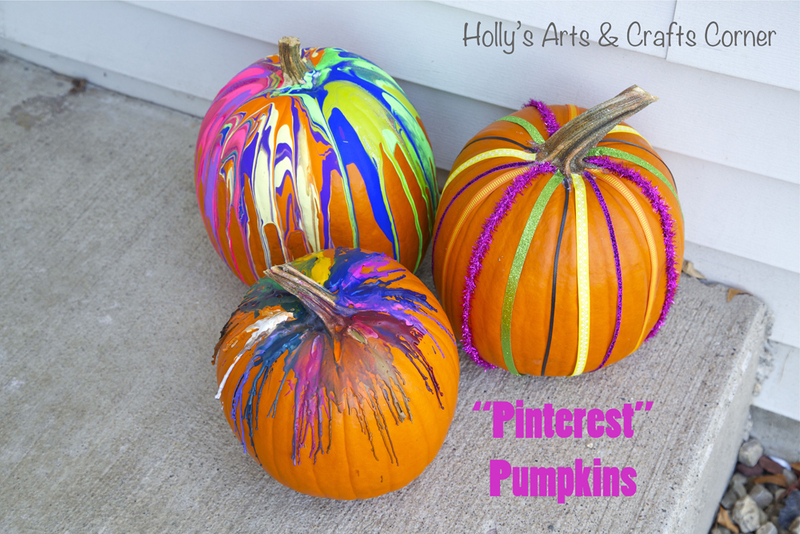 I also see some other blogs with some cute pumpkin ideas I want to skip over and visit. Thanks for reading and looking . Thanks. 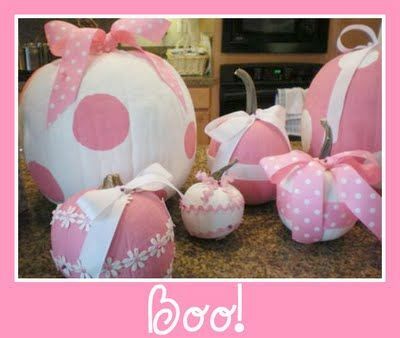 I saw some more ideas yesterday like making rooms in a pumpkin with small doll house furniture. There are also ways to preserve them, ( I have not tried that myself.) to keep them from molding. I could have used that with mine that molded, but never knew this prior.